Luckily, I had one so I just have to share it and not a reason why I don't. :) It's a very popular poem and I'm sorry it's not more original....but I like it, ok? 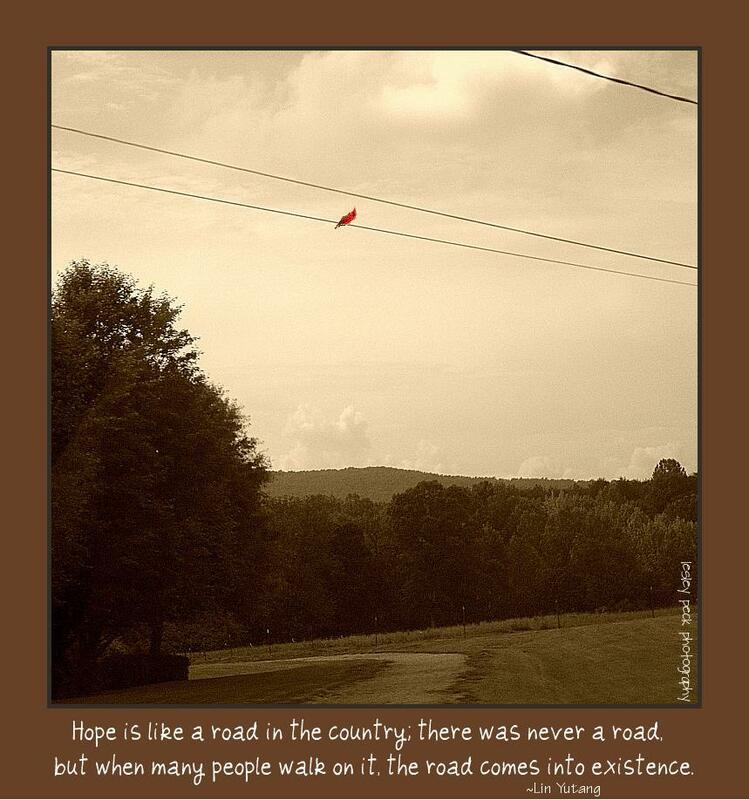 Robert Frost..such a great choice|:) Love this poem and your blog! It's popular for a good reason! We used to have a recording of Robert Frost himself reciting this poem, I can't read it without hearing him in my head.